Family-owned restaurant with seafood at its best. The majority of our seafood is wild-caught, coming from local waters and beyond. 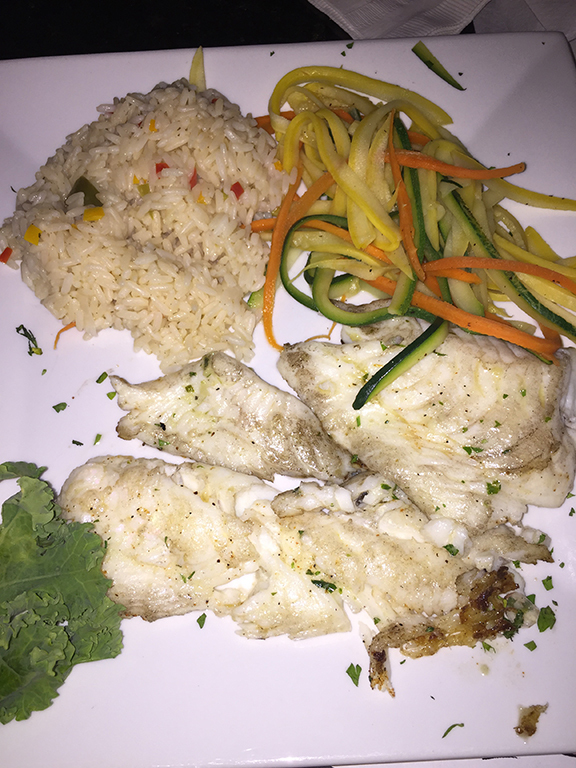 Our fish is delivered fresh and filleted on premises to ensure superior flavor. Bring the whole family. Plenty of dining area, full service bar and patio seating. Live entertainment weekends.